Welcome to the GA Blog! On behalf of the Directors, Moderators, Assistant Directors, and Secretariat of HMUN 2019, welcome to the General Assembly! This year, we’re piloting the GA blog, a place for delegates to engage with conference staff with questions or concerns, and for Directors to keep you updated on how your committee topics inevitably develop and progress from now until conference weekend in January. Keep an eye on your committee page in the coming months – Directors and ADs will be posting news articles, videos, photo essays, journal pieces, and more that will directly relate to your discussions during conference. Feel free to leave comments, ask questions, and engage with your Director. This is your resource, and we hope you find it useful in your research and conference preparation. 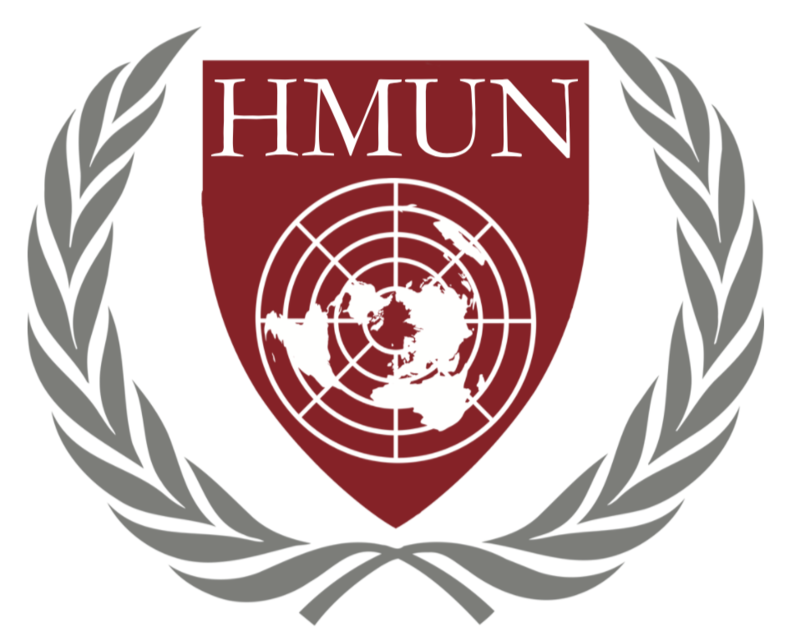 We also welcome your feedback on the Blog at ga@harvardmun.org. Welcome to the Blog, and see you all in January!